The University of Central Oklahoma Army Reserve Officer’s Training Corps (ROTC) is designed to develop and train prospective Army officers. College students take ROTC classes and participate in related activities along with their normal college degree program, becoming an officer cadet and learning valuable leadership skills that are well-suited for either a military or civilian job. 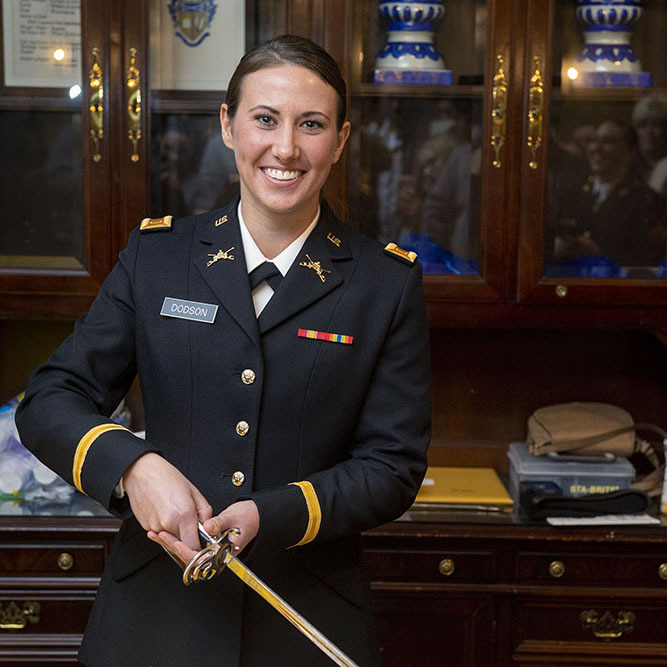 Following one’s graduation and successful completion of the ROTC program, cadets are offered a commission as a second lieutenant in the United States Army, Army Reserve or Army National Guard. As an Army officer, one learns the necessary skills to lead American soldiers in numerous assignments around the world. The ROTC program consists of an elective class, supplementary lab and morning physical training, which fully develop students into future Army officers. The program also includes other activities and opportunities for personal development in all relevant areas – scholastic, physical or military. UCO student 2nd Lt. Jordan Dodson received a military commission in connection with her completion of the UCO Army ROTC program and bachelor’s degree during the university’s annual commissioning service. 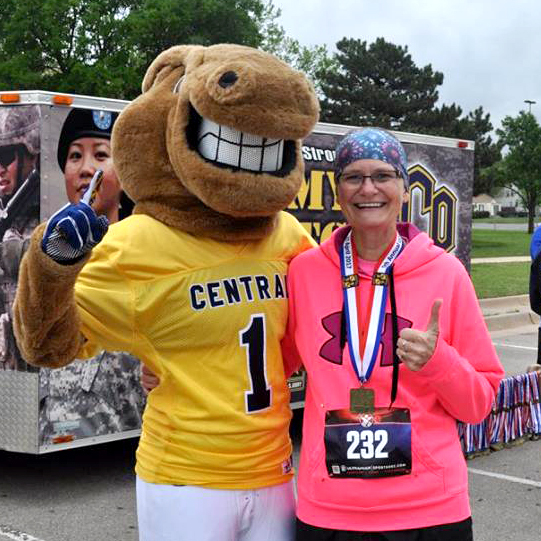 The UCO Army ROTC Gold Bar 5K race is in celebration of UCO and Army ROTC’s partnership that began in 1969. 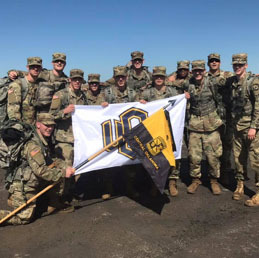 The UCO Army ROTC Gold Bar 5K will raise funds in support of the Broncho Battalion Student Organization. Learn more and register. Whether you're in high school, college or already enlisted in the Army, you can start your journey to becoming an officer right now. You can take Army ROTC basic courses without a military commitment, yet still reap the benefits of becoming a cadet.